While the soundtrack for the movie is making some big waves over the internet -- talk about Coldplay, Christina Aguilera and Sia -- the recent movie poster has been scorned by some. 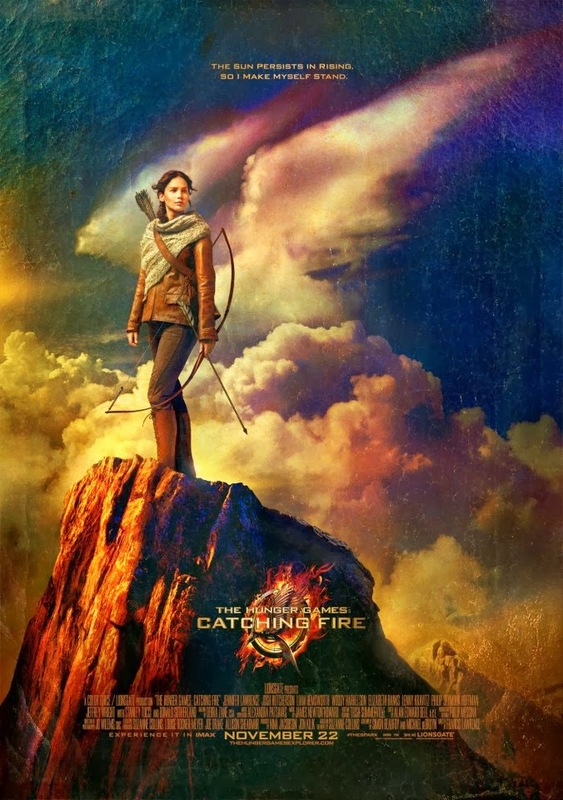 The poster, featuring Jennifer Lawrence as Katniss, is not the best we've seen from the franchise but it surely strikes to the core of the movie -- just like the arrow the said character is about to fire. Any movie goodies is welcome, as far as I am concerned. I am all too excited to watch the movie that I can't stand two months more of idle waiting. If only I do get a special privilege of advance screening, but then again this is Philippines: there are no advance screenings for blockbuster Hollywood movies here. 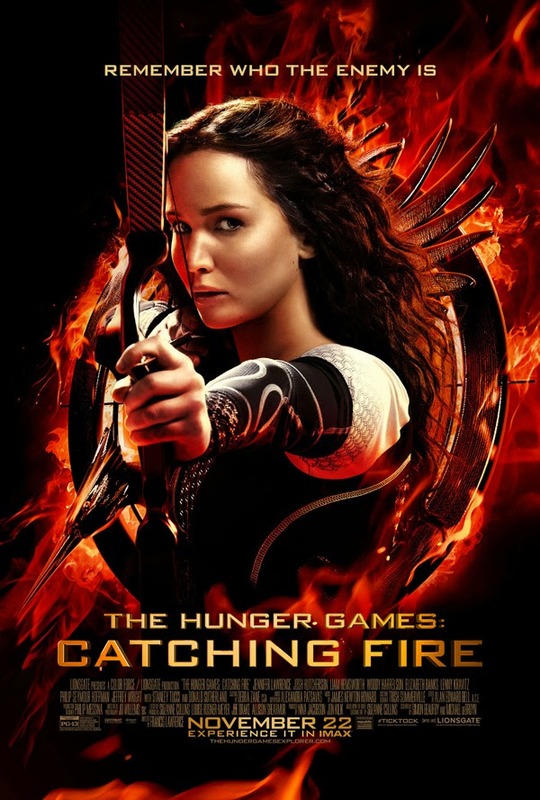 Here is Jennifer Lawrence as Katniss Everdeen ready to fire some arrows on final The Hunger Games: Catching Fire poster. 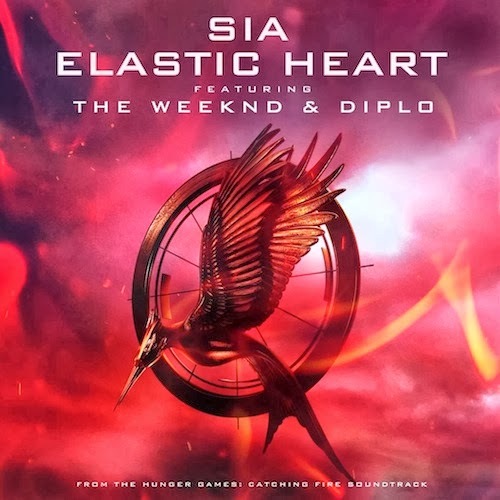 And just to get you into the mood here is another soundtrack from the movie entitled Elastic Heart by Sia, featuring The Weeknd & Diplo. And here is the very first TV Spot for the movie. 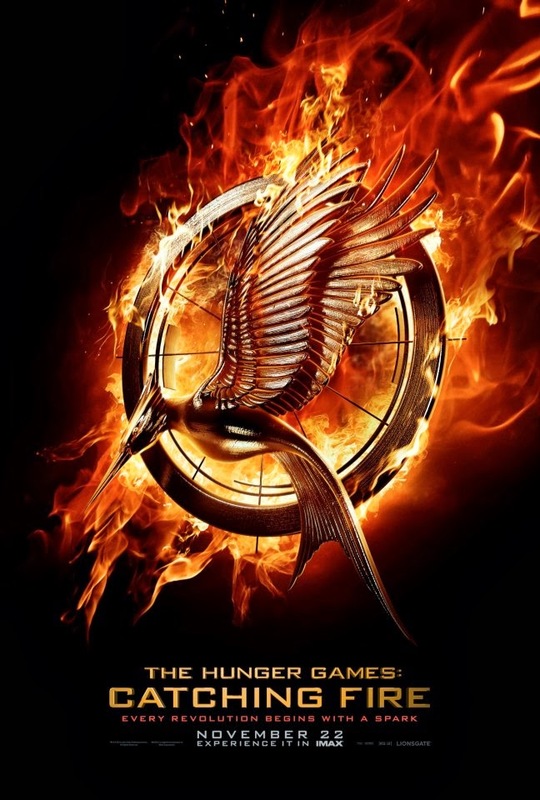 Can't wait anymore to watch the movie The Hunger Games: Catching Fire during its release on November 22, 2013.